A dining suite is one of the most important purchases you will make when you move to a new place, or when you are selecting the furniture that will bring new life to your apartment or home. When you choose Davis Furniture to purchase your dining suites in Melbourne, you are selected a trusted business with many years of experience in the field of furniture making, providing a personalised approach that lets clients participate in the design process by considering all concepts and visions to ensure the final piece is exactly what they were looking for. We have earned our position as one of the leading providers of premium dining suites in Melbourne and we are happy for having earned the trust and respect of all business owners and house owners that have chosen us. 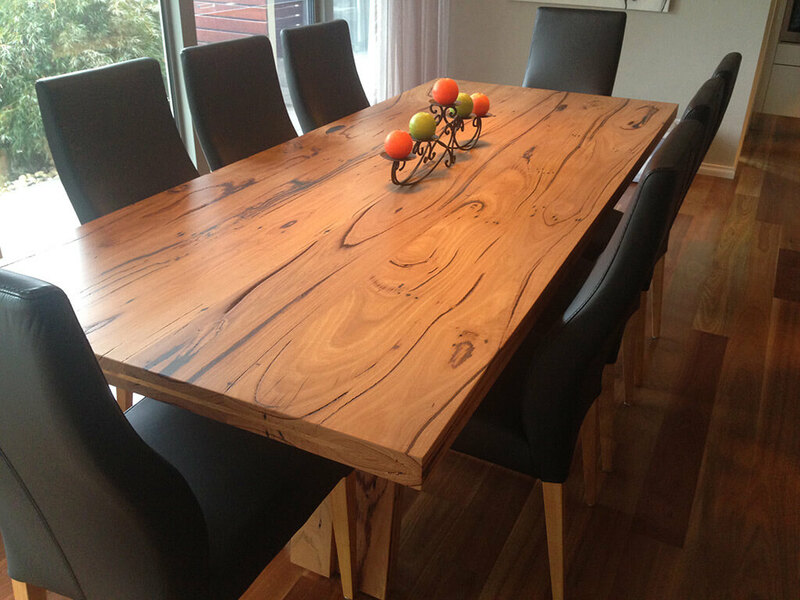 Purchase your dining suites in Melbourne from a business with a true commitment to the environment. We are proud to be a green business that only uses timber that is sourced from trees harvested for commercial purposes, meaning that there is no considerable impact received by the environment. 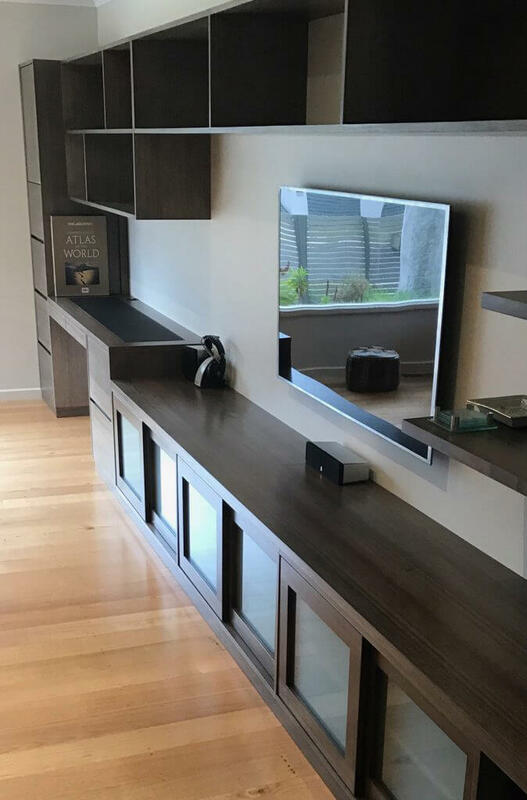 We are fully aware of the limitations in the options provided by the current market providers, so here at Davis Furniture we are constantly innovating in design and quality, offering a superior product in terms of dining suites in Melbourne with a long estimated life and a solid base. 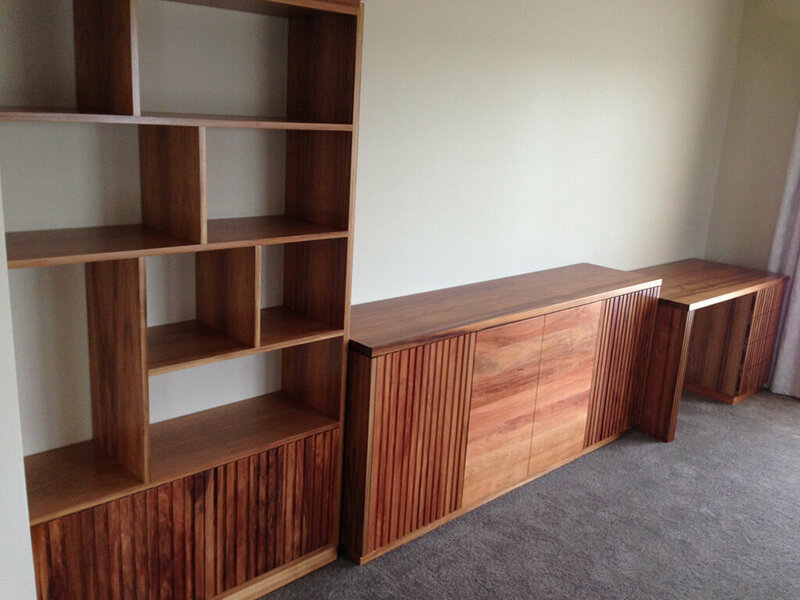 For more information about all our dining suites in Melbourne and the other furniture pieces we sell here at Davis Furniture, contact us today. Our team of efficient experts will be happy to provide you with all the details needed before you make your purchase and you can also visit our premises and take a look at the works we have already completed. Here at Davis Furniture our main goal is to provide you with the dining suites in Melbourne you always dreamed of for your house.